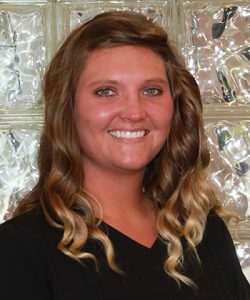 Ashley is our business administrator at Modern Dental Concepts. She has 14 years dental experience between administrative and the clinical department. 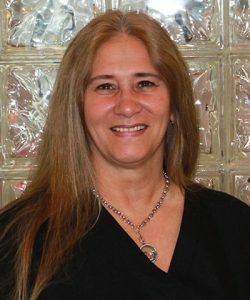 She loves to help patients understand their dental insurance and help them find their best smile within their financial means. She currently resides here in Champion with her husband. Together they have a one year old son that they love to spend their time with. In any spare time you can find them cheering on any and all Cleveland sports teams. Adriana will be one of the friendly faces you see when you come to the office. She will be helping with all of your scheduling and treatment planning needs. Adriana grew up in Champion and resides here with her husband, son, daughter, and their family dog CoCo. They enjoy outdoor activities such as going to the racetrack, riding their fourwheeler/dirtbike, grilling out, and making memories together. Justine moved to the Warren area from Cincinnati, Ohio in May of 2018. Justine has been in the dental field for the last 7 years. In 2013, Justine went back to school to receive her EFDA certification. Justine enjoys being in the outdoors, playing with her dog, and is a big fan of the Cincinnati Bengals. 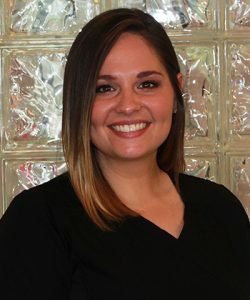 Justine loves to help patients restore their teeth. 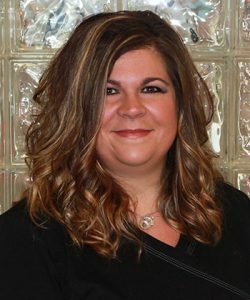 Jackie started her dental career as a dental assistant before graduating with honors from Youngstown State University in 2003 as a Registered Dental Hygienist. As a mother of two young boys, being able to put a smile on their face & laughter in their hearts completes her as a person. 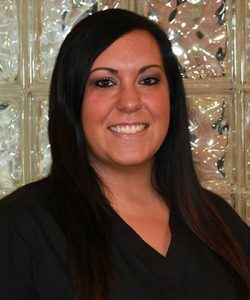 Krissy attended a dental school in Boardman and has over 8 years assisting experience. She joined our office in October 2017. 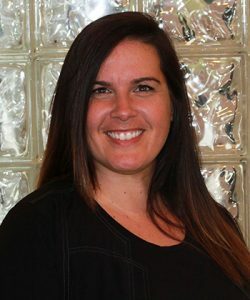 She loves helping our patients feel comfortable and wants to help them achieve their best dental experience. She currently resides in Gustavus with her husband. They live on a farm and have 13 cows, 3 horses and 4 dogs. When she’s not busy on the farm she enjoys all outdoor activities. Lynn is our insurance coordinator for the office. 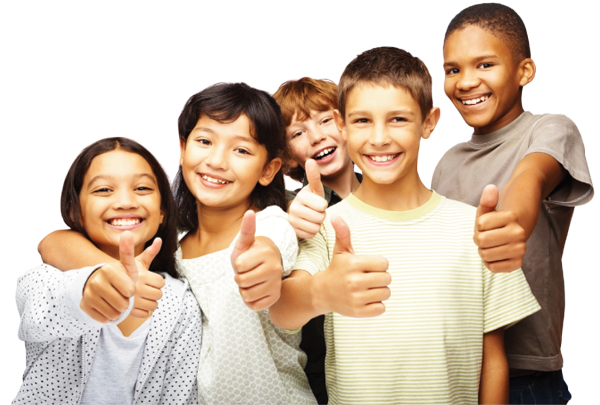 She will verify and keep up with your insurance updates to help you maximize your benefits at your dental visits. Lynn enjoys riding her motorcycle alongside her husband, Tom. She loves to spend time with her family of 4 children and 5 grandchildren. In her free time, she loves crafting, riding quads and anything outdoors.